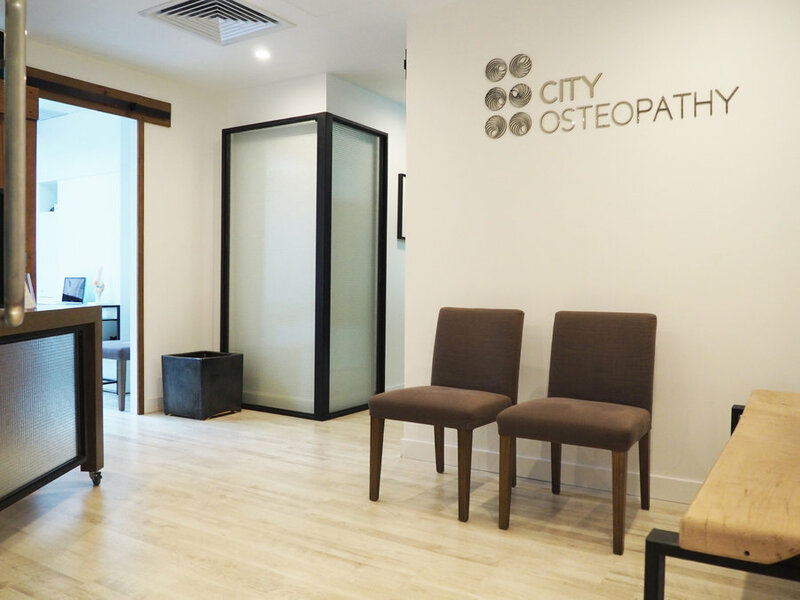 Located in the heart of Hong Kong, City Osteopathy Integrated Health is a multidisciplinary clinic offering services in Osteopathy, Physiotherapy, Clinical Massage, Pilates, Sophrology, Traditional Chinese Medicine and Acupuncture. 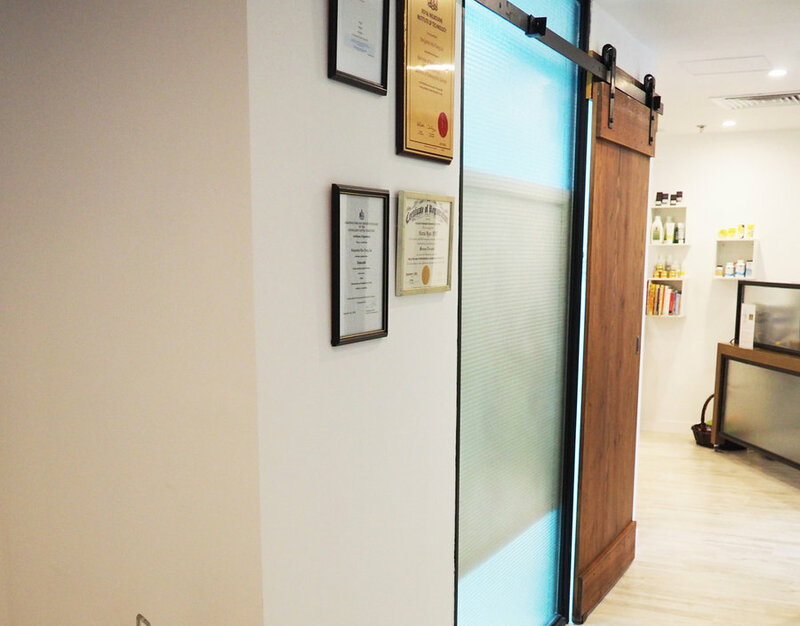 The clinic is driven by a team of highly qualified and registered practitioners from Australia, the UK, Canada, France and Hong Kong, who take a holistic and integrated approach to the treatment of various health conditions, providing the best natural pain relief through manual therapy for patients of all ages. 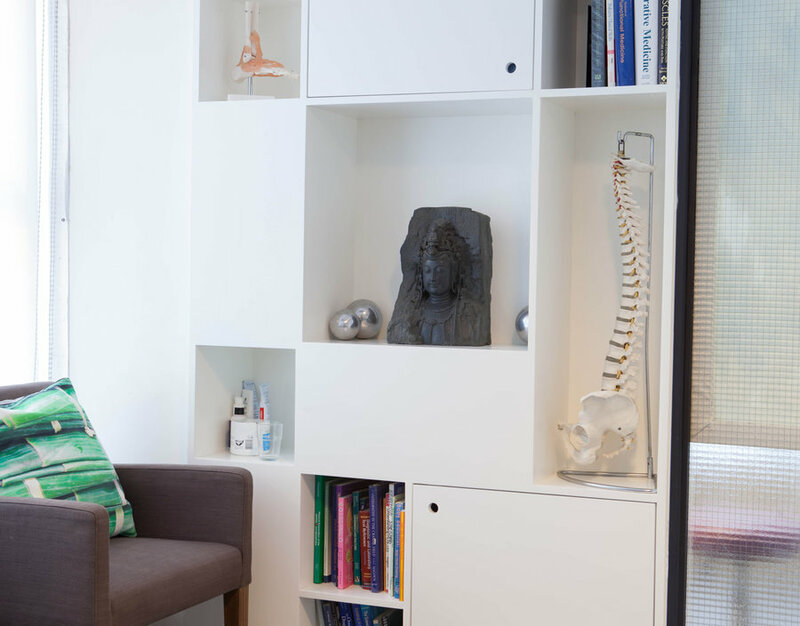 The clinic’s treatments cover chronic pain, musculoskeletal pain, sports and repetitive strain injuries, pre-and-post-natal conditions, as well as a range of problems that may interfere with the normal musculoskeletal development of babies and children. 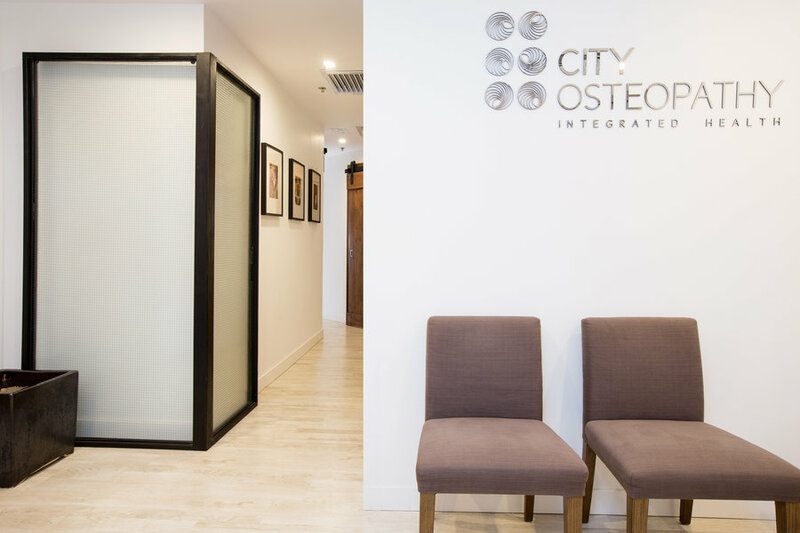 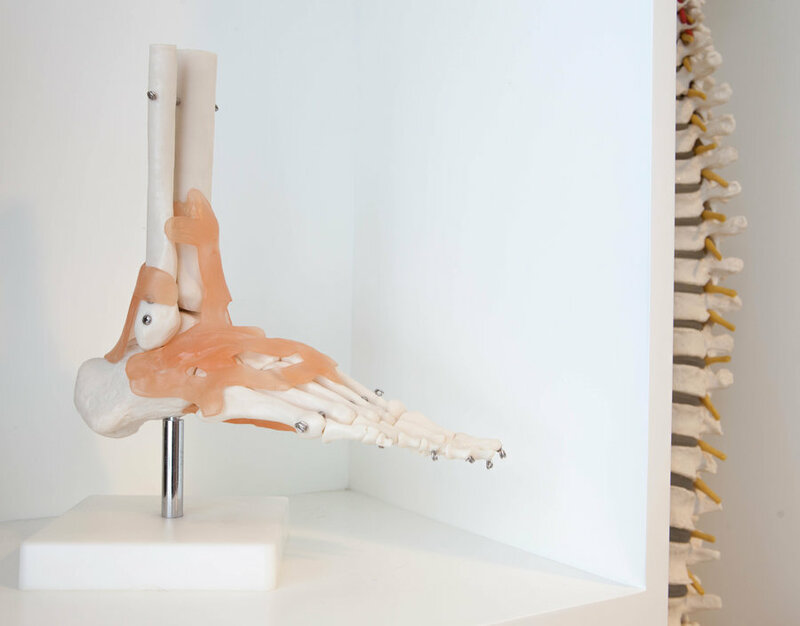 Altogether, City Osteopathy Integrated Health’s combined philosophy, expertise and holistic approach provide some of the most effective treatments for a wide range of health conditions.